The Huskers ended their 2018 campaign 24-28 overall and 8-14 Big Ten. They also missed the Big Ten baseball tournament. If you were expecting an overhaul from the Huskers from 2018 to 2019 though, that is not in the plan. Erstad needs to see his team in action first. One thing that is different is the players’ mindsets. 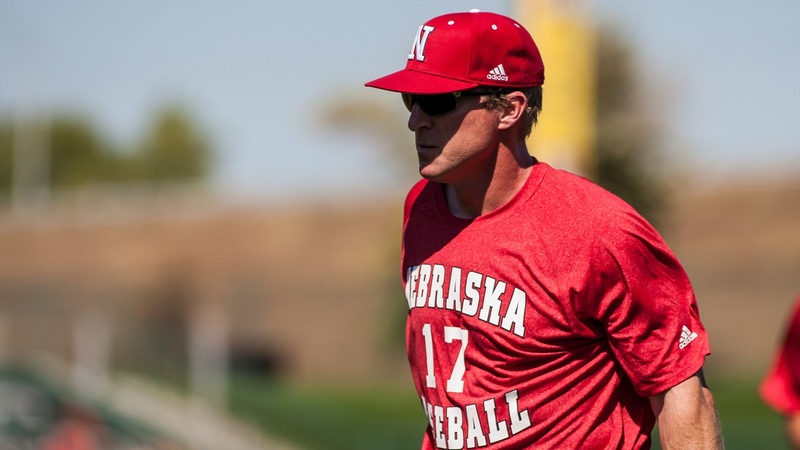 Erstad admits that’s what is said every year, but he has a group that’s “ticked off and ready to get back on the field.” As a result, Erstad sees a lot of fighters on Nebraska’s roster. That fight will be put to the test early for Nebraska. The Huskers face the defending national champion Oregon State Beavers in a four game series at the end of February, but they’ll get help from some new faces in a freshman class that ranked No. 16 in the country. "They think they're pretty good," Erstad said of the newcomers. "We're going to find out. You set up a tough schedule for them and that's what they want. They want to be elite. They think they're going to be elite. “Well, they're going to have to beat the elite." In addition to the younger players, Erstad also noted that he has a group of veterans that have won a conference championship. That experience will hopefully prove to be beneficial down the stretch. Plus, Erstad sees the tough nonconference schedule as an opportunity to be “battle tested” by the time conference play rolls around. As for what the players think, it doesn’t matter who is on the schedule. “They’re people like us,” Altavilla said. “They have to pitch and hit, too”. In addition to Luensmann, sophomore Connor Curry and senior Reece Eddins are also expected to make an impact for Nebraska at pitcher this year. Erstad gave no indication of a batting or pitching lineup yet, although he expects to have seven or eight pitchers ready to start games by the time the season begins. He also has yet to set a travel roster, but that will come soon enough. He — and the team — are ready for it though. The season officially gets started Friday, Feb. 15 in California at UC Riverside.